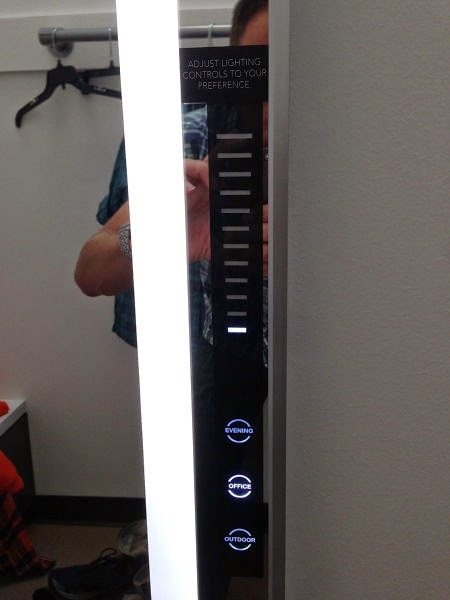 Dressing Room mirror allows you to adjust the lighting … type and brightness. 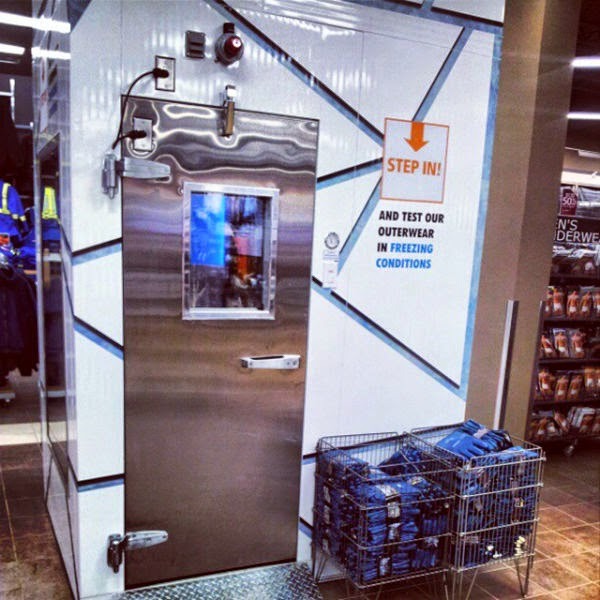 Local work-wear store has a -20C freezing chamber in which to test winter gear. 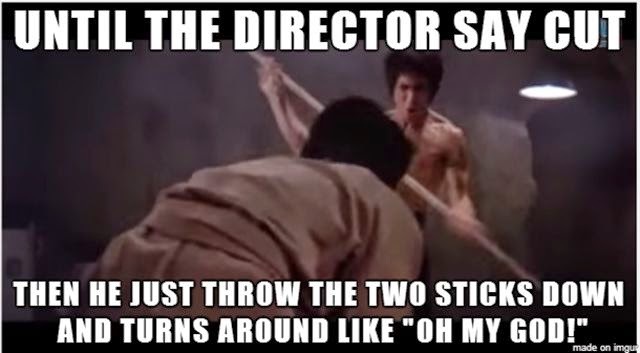 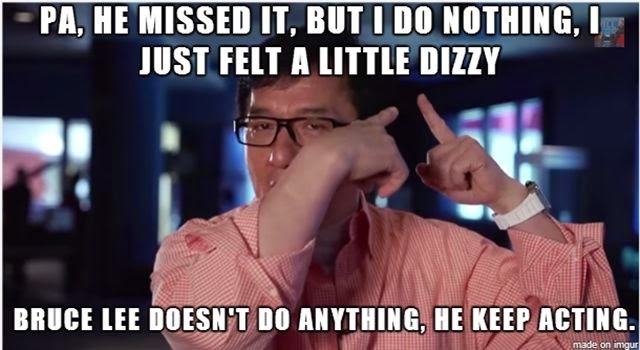 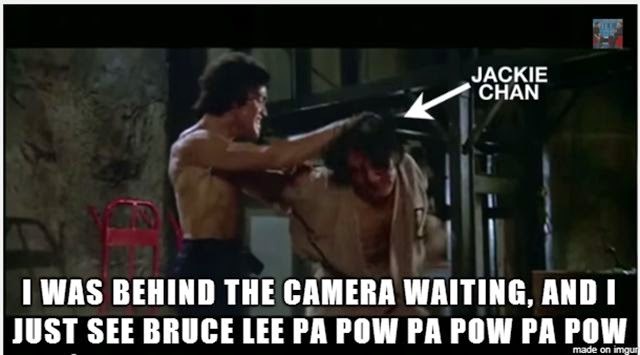 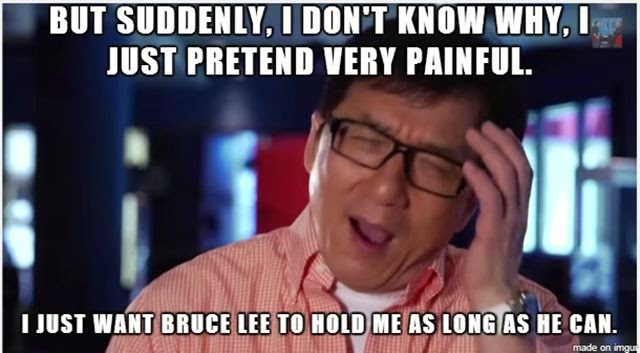 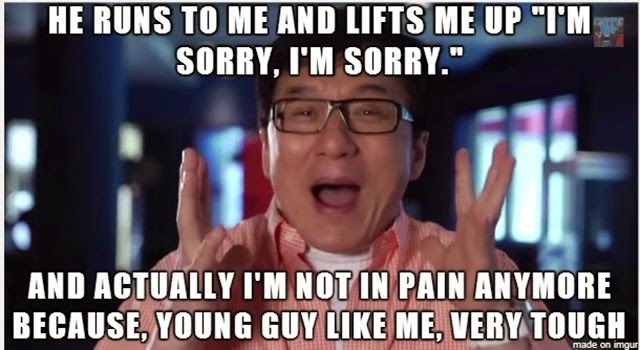 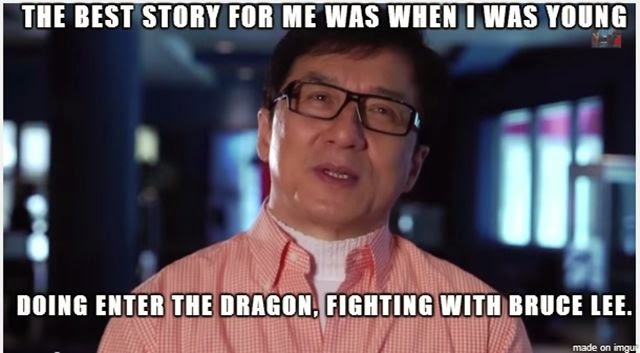 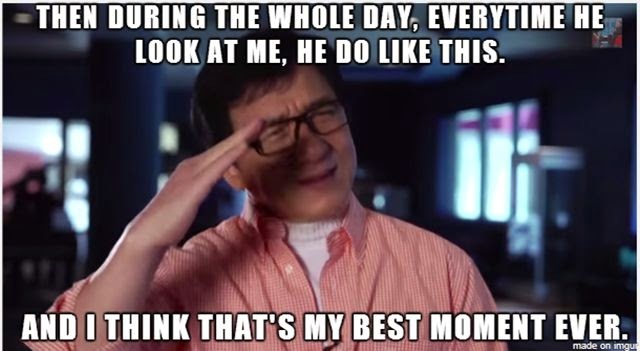 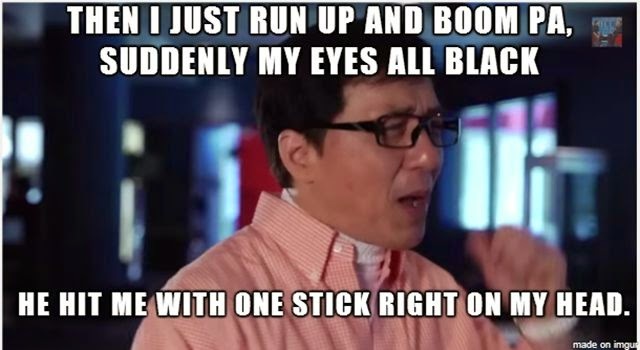 Jackie Chan sharing about his first experience working with Bruce Lee in Enter the Dragon.